In today's extremely busy, demanding, digitally connected world...it is important to practice mindfulness. But what exactly IS mindfulness? 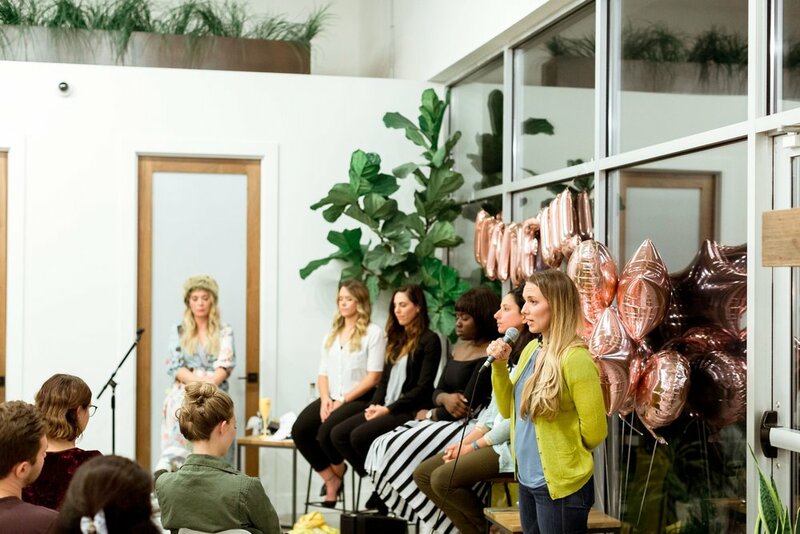 This panel discussion included industry experts to make you feel lighter, more connected to your purpose, and...mindful. 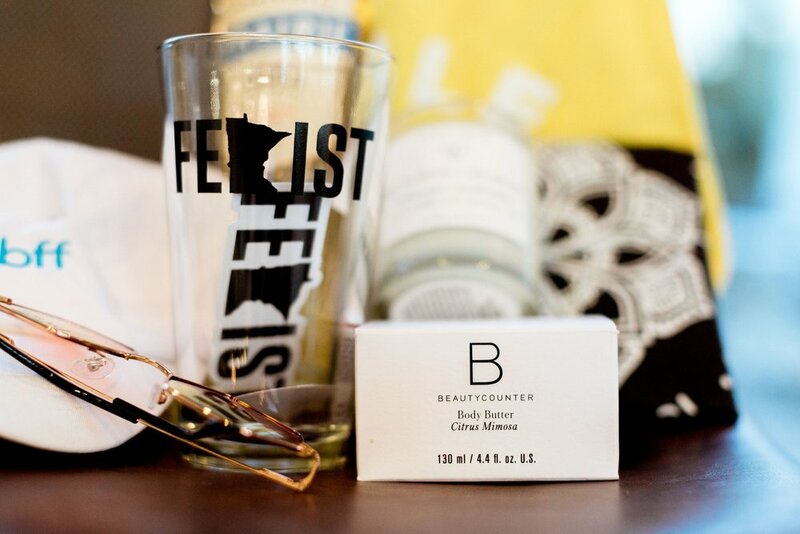 Enjoy pop up shops from Wood + Weiher, Love & Drishti, ThisFem, Minnetonka Family Chiropractic! and Beautycounter! 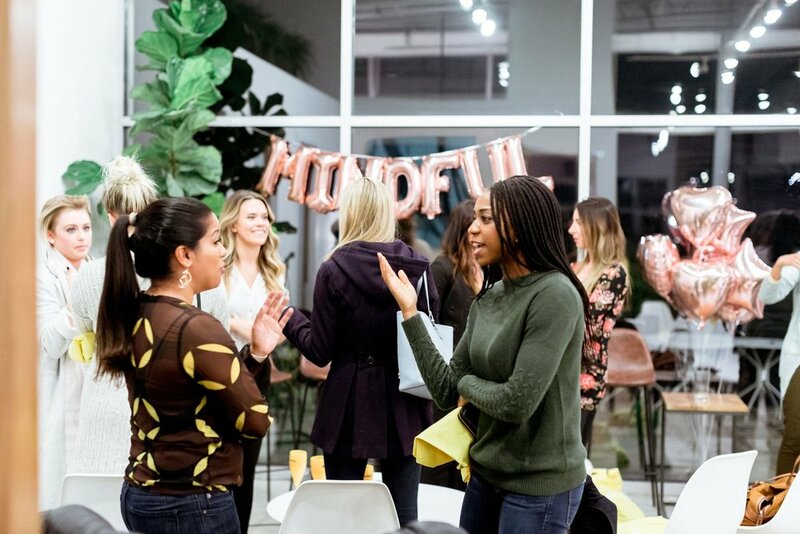 Ashley is passionate about bridging the gap between the workplace and intentional, mindful living. This passion led her to pursue a certification in mindful movement and meditation and is now a Mindfresh instructor. Ashley's focus in life revolves around the mantra: ‘equity through empathy & excellence’. She believes mental health is at the center of all things and strives to encourage herself and others to take care. Aneela is Cofounder & President of HabitAware. HabitAware created it's Keen smart bracelet to help people “Retrain The Brain” from detrimental behaviors to positive ones. 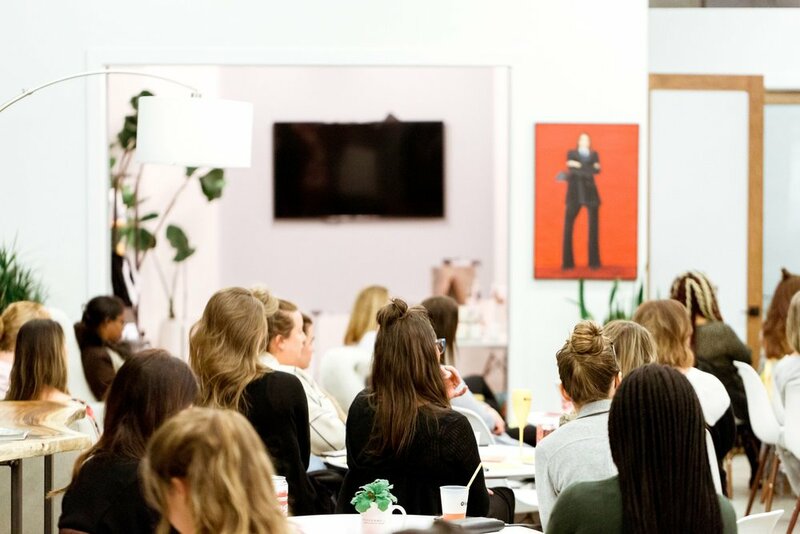 With a passion for creating environments for healthy living, connection and flourishing business, Nikki Peters Barrett is a leader in the wellness industry and Founder and CEO of Studio 9-to-5 Wellness. Having began her career as an original employee of Core Power Yoga, Nikki has built multi-million dollar locations, led and trained hundreds of fitness professionals and helped bring thousands of students and customers towards greater well being. Enjoy intention setting and breathing exercises by Danielle Jokinen of Minnesota Power Yoga. 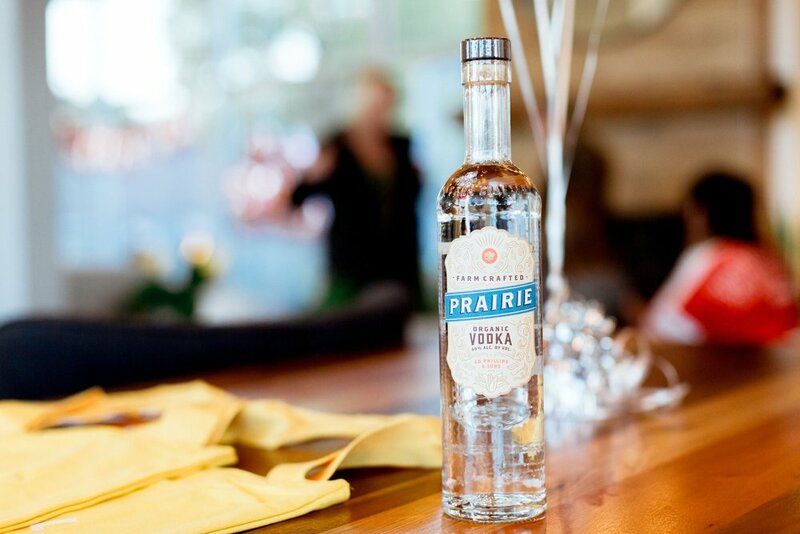 Thank you to our sponsors ModernWell, Wood + Weiher, Beautycounter, Love & Drishti, Anagram Balloons, Prairie Organic Spirits, Surly Brewing Company, Minnetonka Family Chiropractic, ThisFem, NE Wellness.